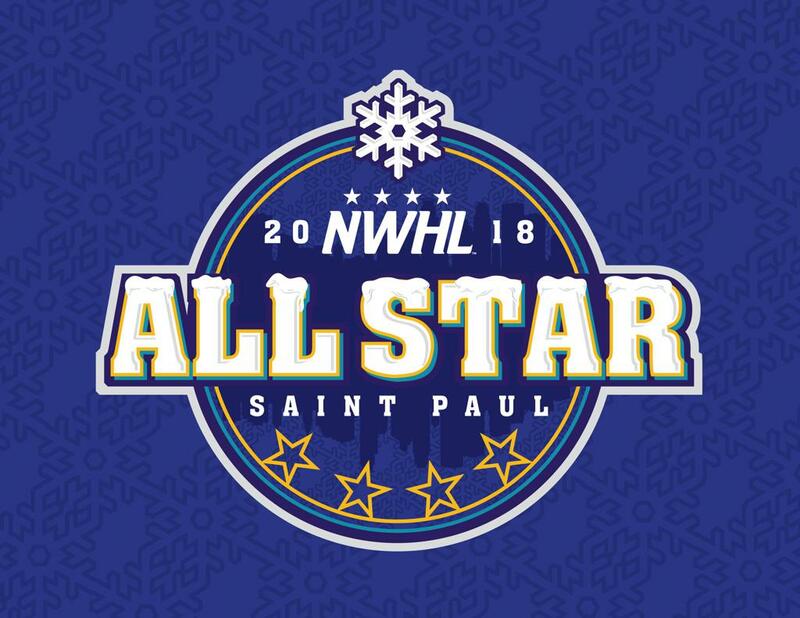 Brooklyn, NY – The rosters for the 2018 NWHL All-Star Game in Saint Paul, Minnesota were selected tonight via a live draft on Twitter between captains Amanda Leveille and Brittany Ott. The All-Star Game on Feb. 11 at TRIA Rink will consist of two 25-minute halves and each team will have 12 skaters and two goaltenders. Leveille, an Isobel Cup champion in 2017 who played at the University of Minnesota from 2012-2016, and Ott, an Isobel Cup champion in 2016 who was raised in Michigan, alternated picks in their draft tonight. Of the 28 NWHL All-Stars, eleven have connections to Minnesota: Besides Amanda Leveille, there are Katie Fitzgerald, who played at St. Cloud State; Minnesota native and former U. of Minnesota defender Jordyn Burns; Lexi Bender, Alyssa Gagliardi, Rebecca Russo and Courtney Burke, who played at Shattuck-Saint Mary’s; and Minnesota natives Corinne Buie – the only two-time winner of the NWHL’s Isobel Cup – and Sydney Rossman. In addition, the NWHL has invited the Minnesota Whitecaps to participate in its All-Star Weekend in the State of Hockey. Minnesota’s pro team will be represented by forwards Kate Schipper and Sadie Lundquist. The teams will be coached by a pair of Minnesota residents: three-time Olympian Tricia (Dunn) Luoma, who won gold with Team USA in Nagano in 1998; and Winny (Brodt) Brown, the first-ever winner of the Ms. Hockey Award for high school hockey in Minnesota and a member of the U.S. National Team program for a decade. In partnership with the NHL’s Minnesota Wild, 2018 NWHL All-Star Weekend will take place Feb. 10-11 at TRIA Rink, the Wild’s state-of-the-art Practice Facility in downtown Saint Paul. The NWHL Skills Challenge will take place on Saturday, Feb. 10 at 6:45 p.m. CT. The 2018 NWHL All-Star Game is on Sunday, Feb. 11 at 11:30 a.m. CT. Tickets are available now at NWHL.zone/tickets. Skills Challenge tickets are $15, All-Star Game seats are $25 and an All-Star Weekend Package with both events is available for $35. There will be an autograph session with the players after both events for all ticketholders.